We have two artists in the community joining us at MOP this year, Gloria Tsui shall be growing Japanese Indigo on site, with mentoring assistance from senior artist and gardener Catherine Shapiro… Gloria first fell in love with fibre based work in high school when introduced to batik, tie dyeing, resist dyeing and weaving. In 2008, she attended a multi-week course in France on textile art techniques that ranged from silk painting to embroidery, and at the time fully recognized the wonders of art as therapy. In 2013 she completed the Certiﬁcate of Fine Arts Program at Emily Carr. and fell in love with printing and collage. In the past year with funding from Neighbourhood Small grants she hosted several events that promoted art in the community, such as a mosaic tile making workshop at Clinton Park in East Vancouver where participants made a tiled footpath for a community garden, and a natural dye workshop led by Sharon Kallis, that provided participants with an opportunity to explore dyeing with natural ingredients. Joining Gloria in garden is Sarah Anne Eby. 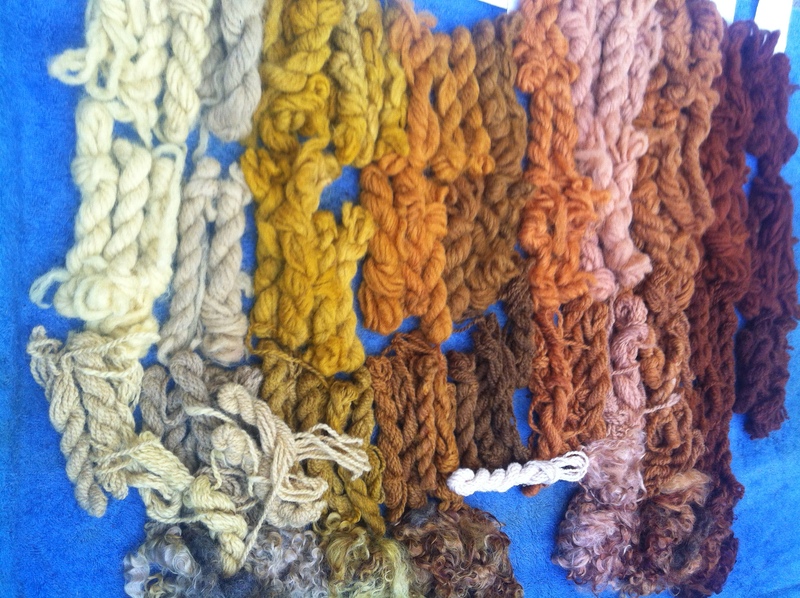 Local and organic food, natural plant dyes and paper making. Sarah uses these mediums to empower learners with ecological literacy. As a certified visual arts and outdoor educator Sarah has a specialty in place-based community education. With community she combines art and nature to facilitate fun experiential activities that promote individual well-being. 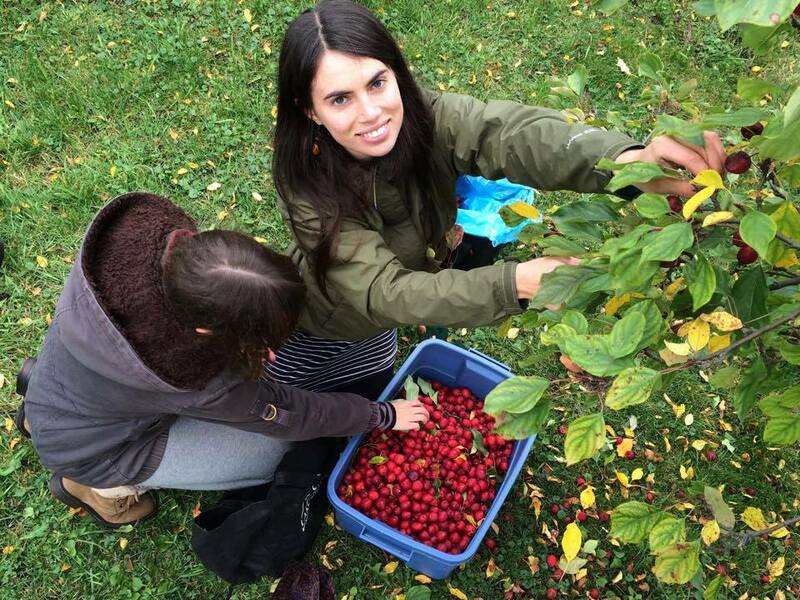 New to Vancouver she has recent experience coordinating a food-gleaning project and eco-art workshops in Thunder Bay. We are thrilled to have both Gloria and Sarah join us in the garden and look forward to seeing what transpires. Next Post Join the last eco-printing workshop this Sunday!